If you’re looking for a state of the art ice machine for your commercial bar, kitchen or event, then look no further than Corr Chilled. 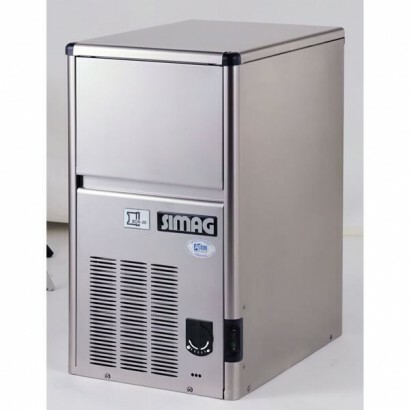 We’ve put together a fantastic selection of commercial ice machines, ice makers and ice flakers from some of the very best brands in the industry, such as Blizzard, Polar, Santos, Simag, Waring and Whirlpool. 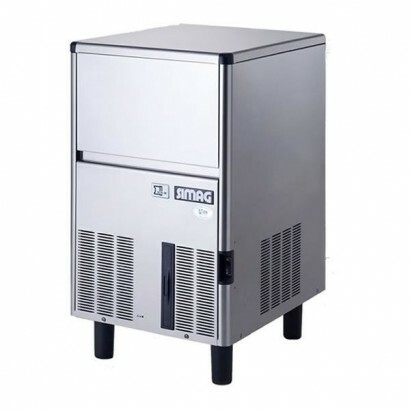 Perfect for bars, restaurants and fishmongers, our range of ice machines can transform the everyday running of your business, saving you time, money and ensuring that you're delivering a safe and efficient service to your customers, and helping you to meet health and safety hygiene guidelines. 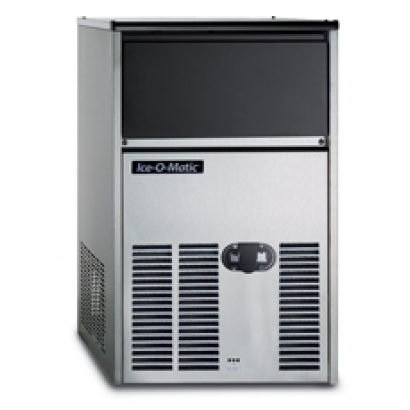 We've rounded up our ice machines into three categories – ice makers, ice crushers and ice flakers – so that you can find the best machine for your requirements. 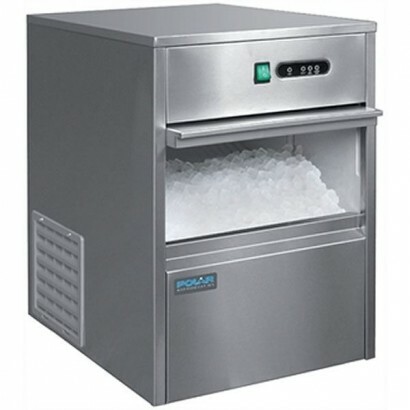 From the Polar 10kg manual fill countertop ice maker to the Foster modular ice maker, which is capable of producing an incredible 320 kilogrammes of ice an hour, you'll be able to find the right machine for your budget and your requirements on our website. 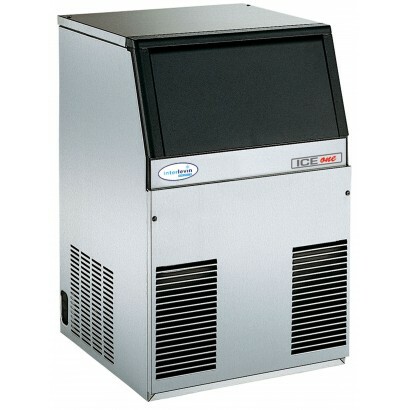 Please peruse our ice machines to learn more, and don't hesitate to get in touch with a member of the Corr Chilled team if you have any questions about our products. On all orders, you'll be able to take advantage of our fantastic free delivery, which applies to all UK mainland areas, as well as our excellent aftersales support. 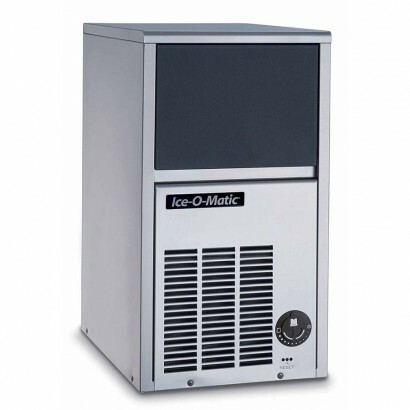 If you'd like to invest in an ice machine but don't have the capital available, then consider our lease to buy scheme, which helps you to spread the costs, preserve your working capital and enables substantial tax savings. Our lease finance plan is simple and can be arranged in as little as 24 hours so that you can enjoy your new ice machine as soon as possible. 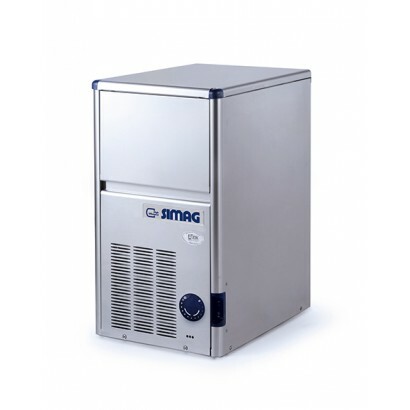 If you would like to find out more information on our commercial and industrial ice makers, please do not hesitate to get in touch either via the website or via phone on 0161 442 9174. 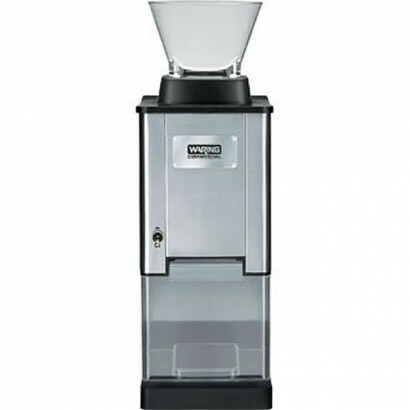 Product Information External Dimensions: H 560 x W 337 x D 266mm Standard Delivery: 2-3 Work..
For a powerful, large capacity, easy to use crusher with heavy duty motor, wide-mouth feed tube and ..
Polar manual fill counter top ice maker with black exterior. The unit has a simple to fill reservoir.. 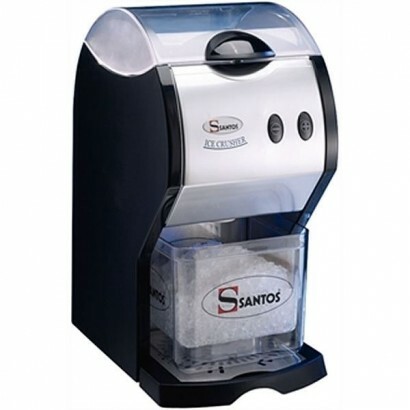 Compact table top ice maker with durable and easy to clean stainless steel exterior. 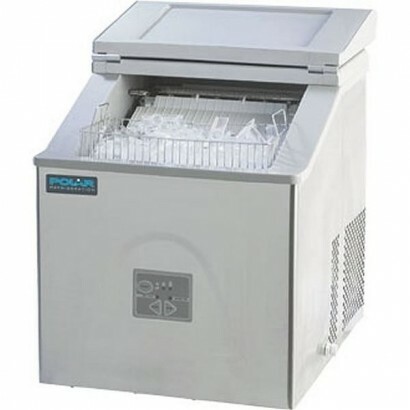 Simple to fill ..
Polar mains fill ice machine for constant and consistent output of fresh ice, ideal for pubs, clubs .. 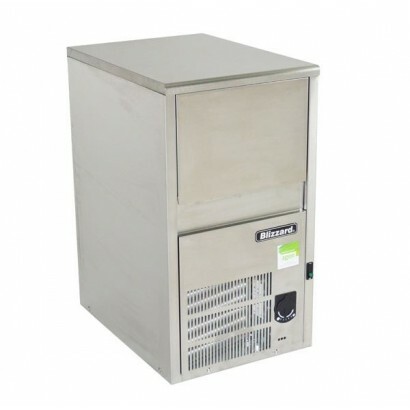 The Italian made integral ice maker that is the Blizzard ICY20 Ice Maker can produce 20kg per 24 hou.. 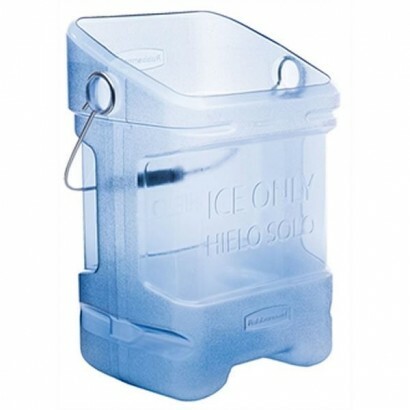 The ICEU36 is a fully insulated ice machine with a 6kg storage bin capacity for the 19kg per 24 hour.. 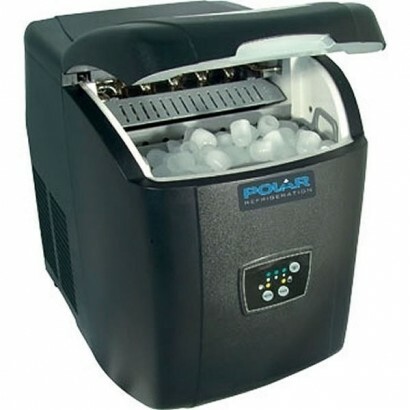 The Waring IC20CE Ice Crusher is a compact and powerful ice crushing unit with a robust and stylish .. 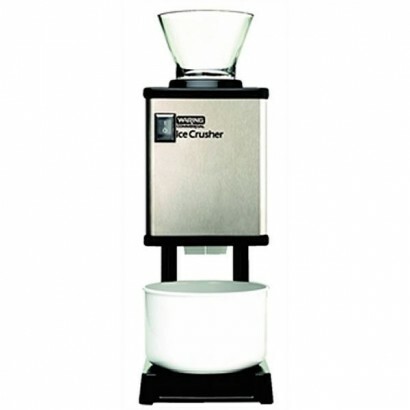 Compact and easy to use ice crusher creating 3kg of crushed ice per minute. Makes both fine and crus.. 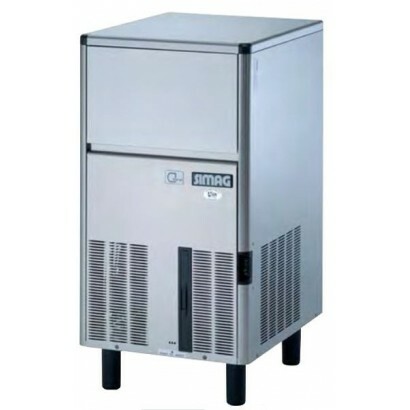 Compact, stainless steel and easy to clean the ICEU46 ice machine comes with a self cleaning cycle a.. 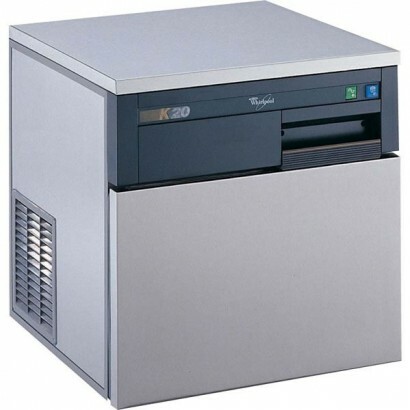 The Whirlpool K20 ice maker is Britain's best selling ice machine with a 24kg ice production and 10k.. 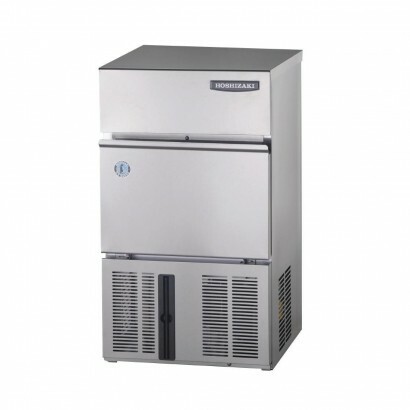 Coupled with our inline filters and high build quality the Interlevin ICE Range Ice Makers are a gre.. The ICEU56 Top quality integral ice machine with up to 28kg production. Built from food safe stainle.. 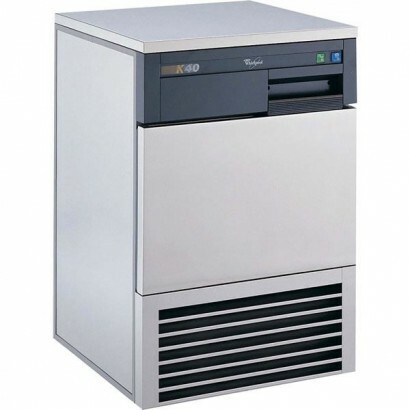 This self-contained cube ice maker uses Natural Refrigerant R290 which is environmentally friendly a..
As Britain's best selling ice maker the Whirlpool K40 ice maker has a 40kg production per 24 hours a..